Let's be honest, life can be hard a lot of times! We could all use a little more positivity in our lives. I love learning about companies that were not only founded in hopes of making other's lives more positive but also companies that are created by families together too. 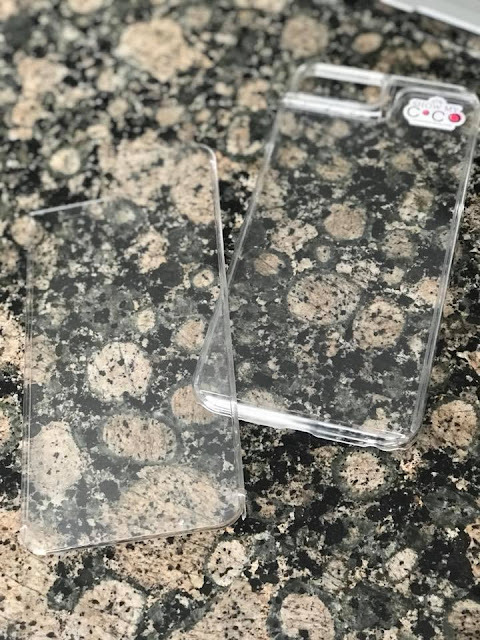 Show My Coco is a company that created a special "sliding door" phone case, with adorable epoxy & stainless steel charms to decorate them with. These charms are guaranteed to make you smile and bring a little positivity into your life. I mean, we use our phones all day, everyday, right? 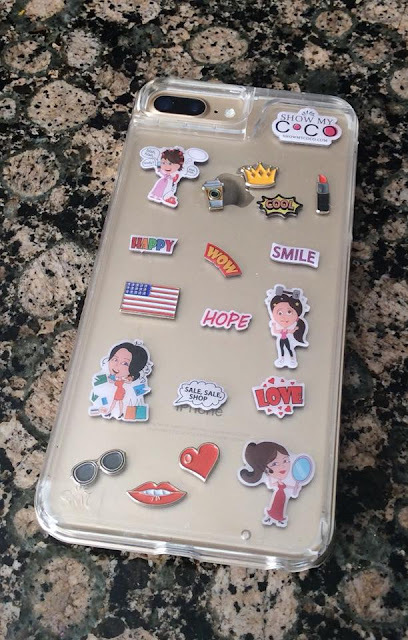 So what if your phone case was decorated with specific charms that simply cheer you up? 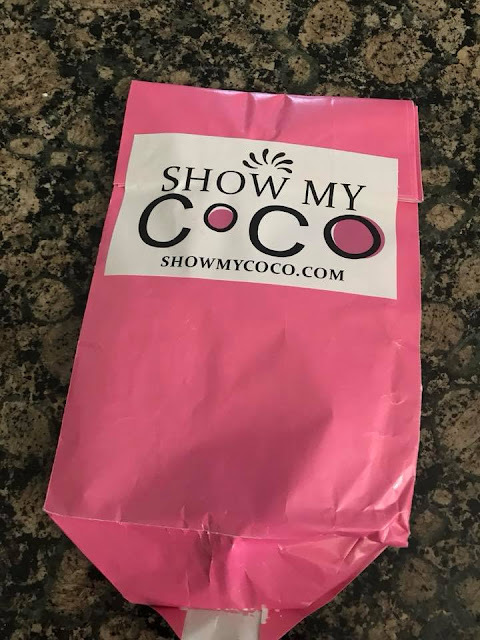 I designed mine with charms that make me smile thanks to Show My Coco! 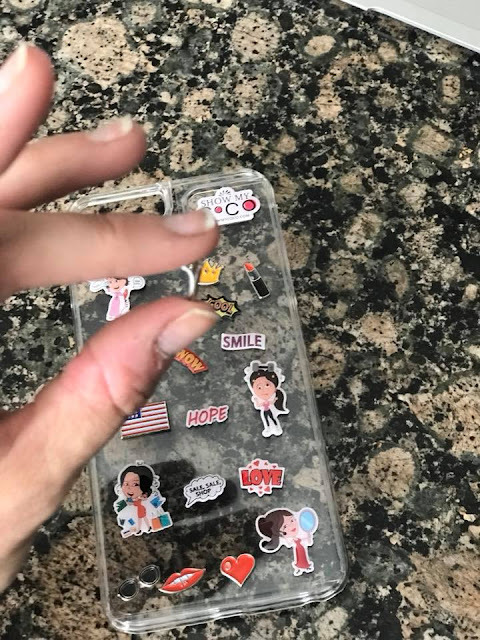 Decorating my Show My Coco iPhone 7Plus case was super fun and super easy. 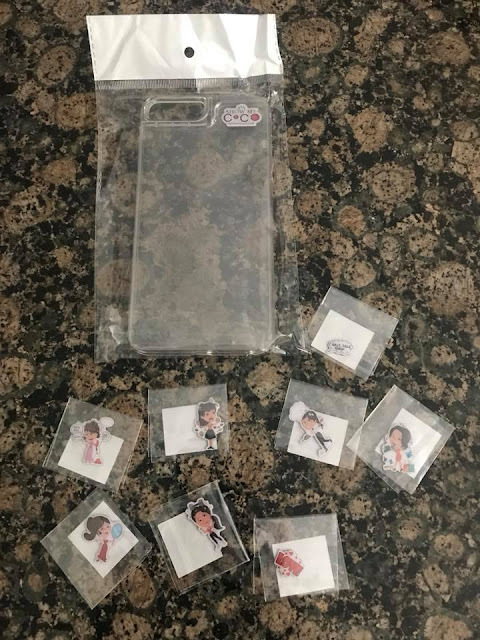 Each charm has adhesive on the backside to hold them into place. 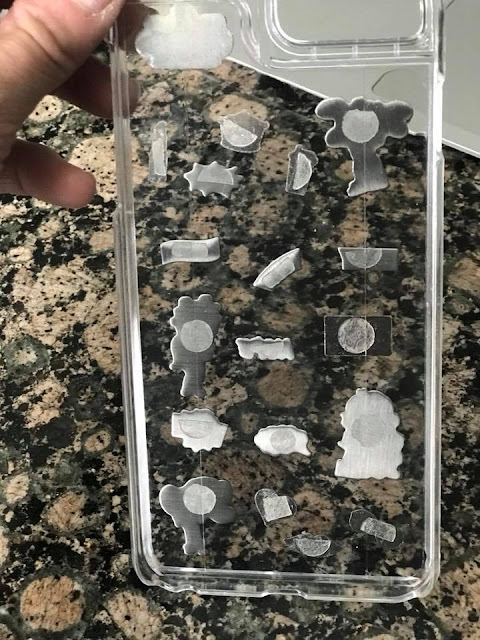 Then you simply slide the clear door back over the top...and your case is decorated and ready for use. 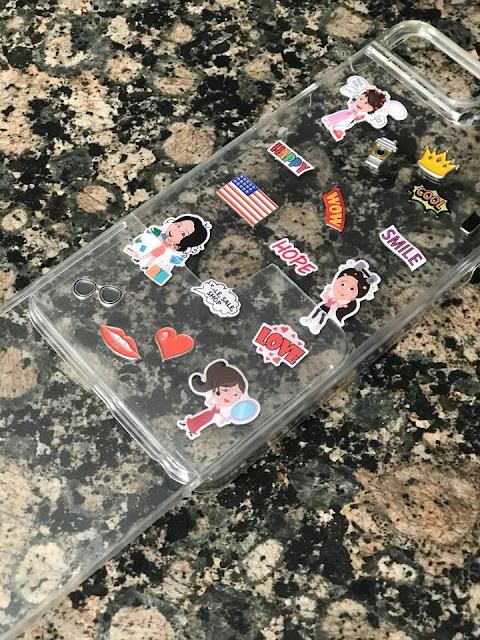 My iPhone 7Plus looks adorable in my new Show My Coco case, and yours will too! CLICK HERE to learn more about this adorable "sister owned" company and their products. This product would make the perfect stocking stuffer or gift for your tween/teenage daughter. She will have a blast picking out the perfect charms and then decorating it just the way she wants it. 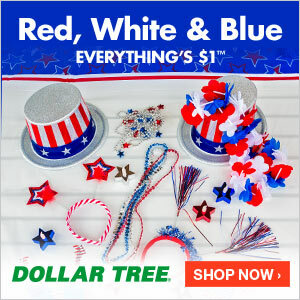 USE THE COUPON CODE: WOW1 for 50% off your order and free shipping on orders over $25.